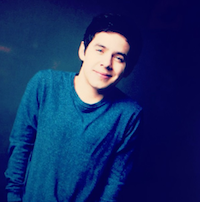 ← Happy Thanksgiving, fellow Canucks and @DavidArchie fans!!! I almost don’t recognize David here. SO. VERY. SERIOUS. Is that an actual FURROW in his brow? What could he possibly be talking about so earnestly? If you clicked “Other,” please share your suggestions in the comments. *Yes, I do know what he’s actually talking about but if I need to specify “I’m just kidding,” I will drop by and personally deliver multiple noogies. 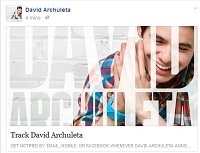 This entry was posted in Utter nonsense and tagged David Archuleta furrows bettah. Bookmark the permalink. He’s talking about ‘Meet the Mormons’ and how he hopes it informs people about the LDS people. Also, his eyes look fab in these gifs! Amber beat him in the new Zelda game. Guess David hasn’t had botox after all. I wish I could “like” some of these responses. They made me giggle as much as the original post! Oh, and for the record, I did NOT know what he was talking about so seriously. Do I get noogies or something worse? Hilarious as per usual TOfan! 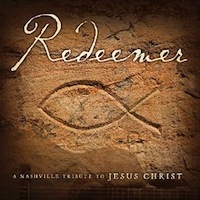 I do believe he is sharing how desperately he wants to tour Canada, especially southern Ontario! Yeah, there might still be girls looking for him at the corn maze lol. I also thought the Tindergate scandal should have caused that. We should alert the FBI or the Navy SEALS!!! His B grade in his Music Business 101 class and now he has to do extra credit. Food. He can’t believe they didn’t have chips and salsa at the premier. Just stopping in to say how funny this is, thanks for the lighthearted post TOfan and some of the comments….haha. 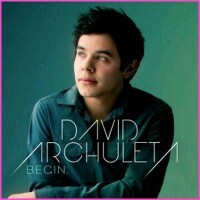 David does look rather serious and yes…he is all grown up! I believe the young soldier’s name was Nathan Cirillo, may he rest in peace.